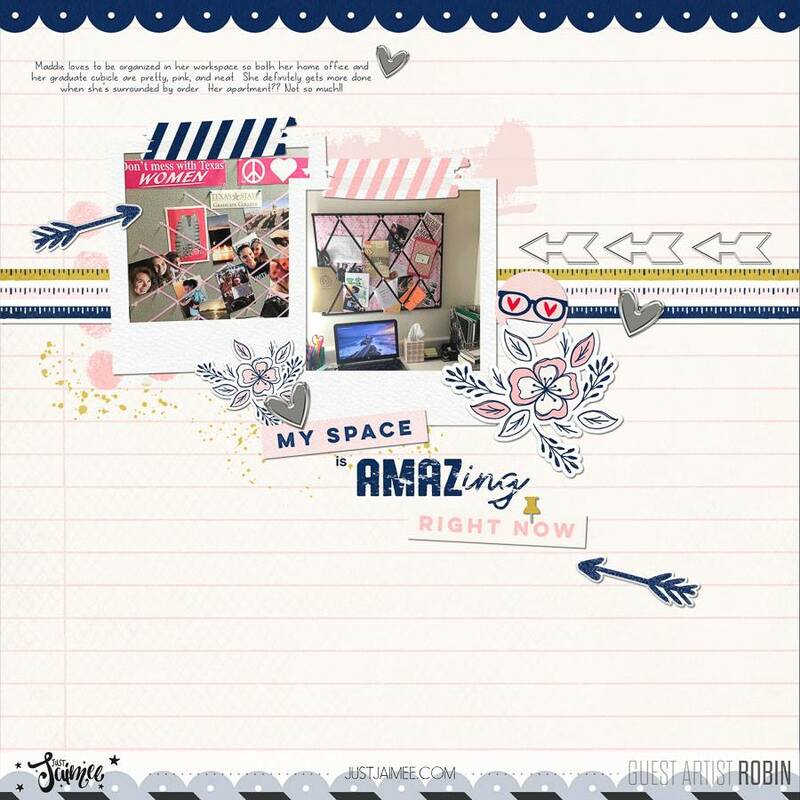 Office Space Digital Scrapbook Kit Storyteller Add-on! 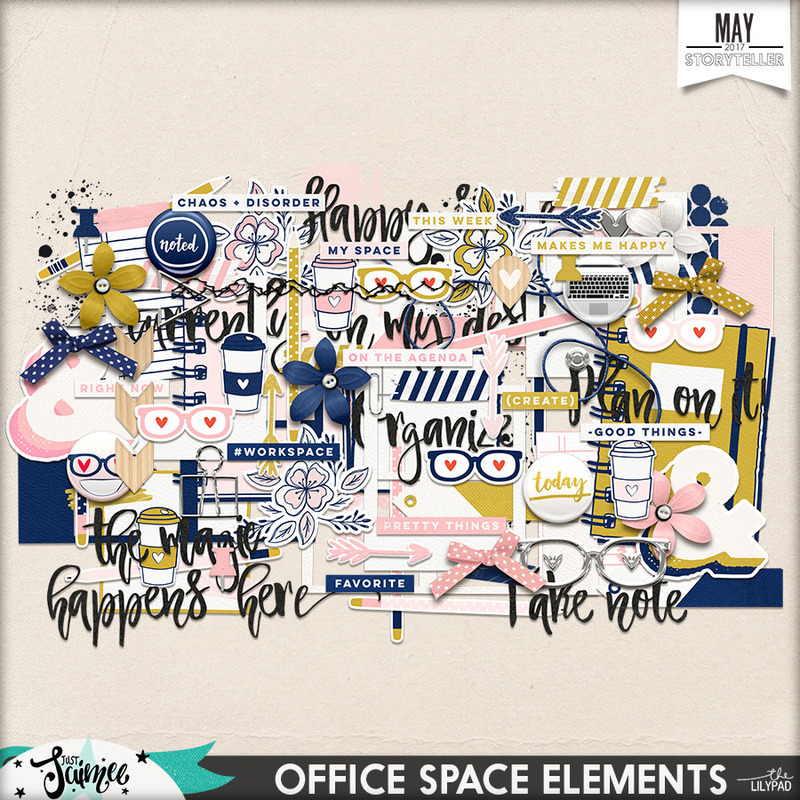 Here is an Add-on for the May Storyteller called Office Space. 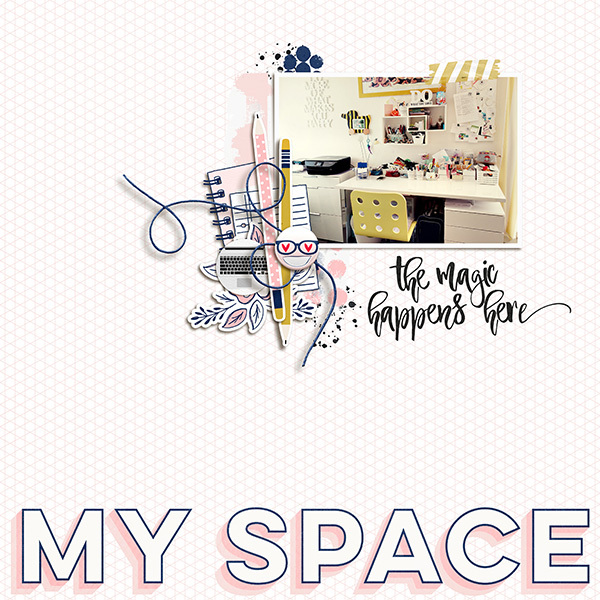 Full of doodled elements including coffee cups, pencils, a keyboard and reading glasses, this kit is perfect for documenting the space where you work. 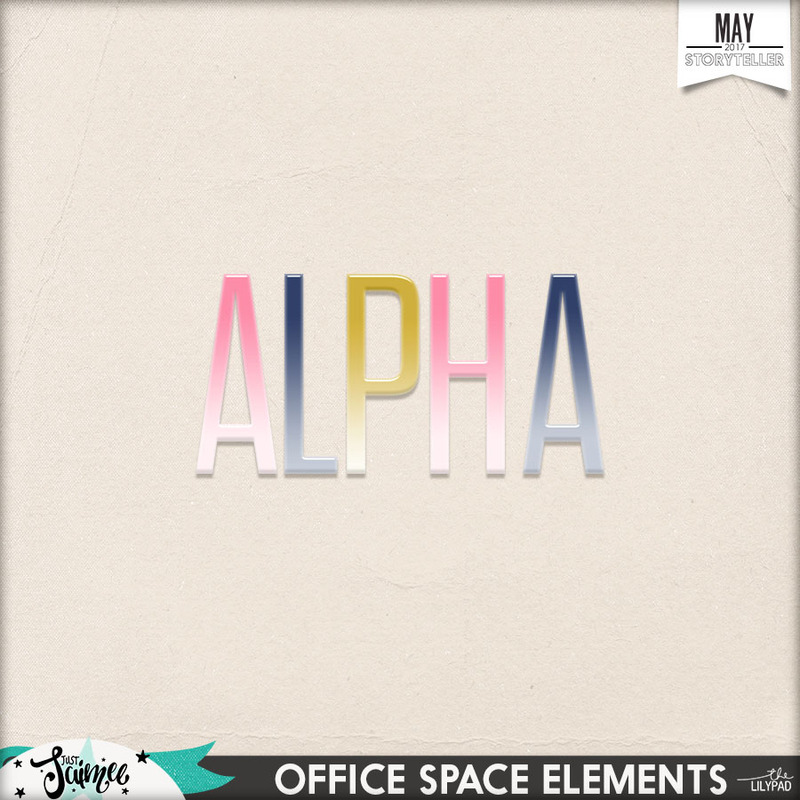 Three acrylic-look alphas are included, which are each an ombre fading from dark navy to pale blue, hot pink to baby pink and sage green to gray. 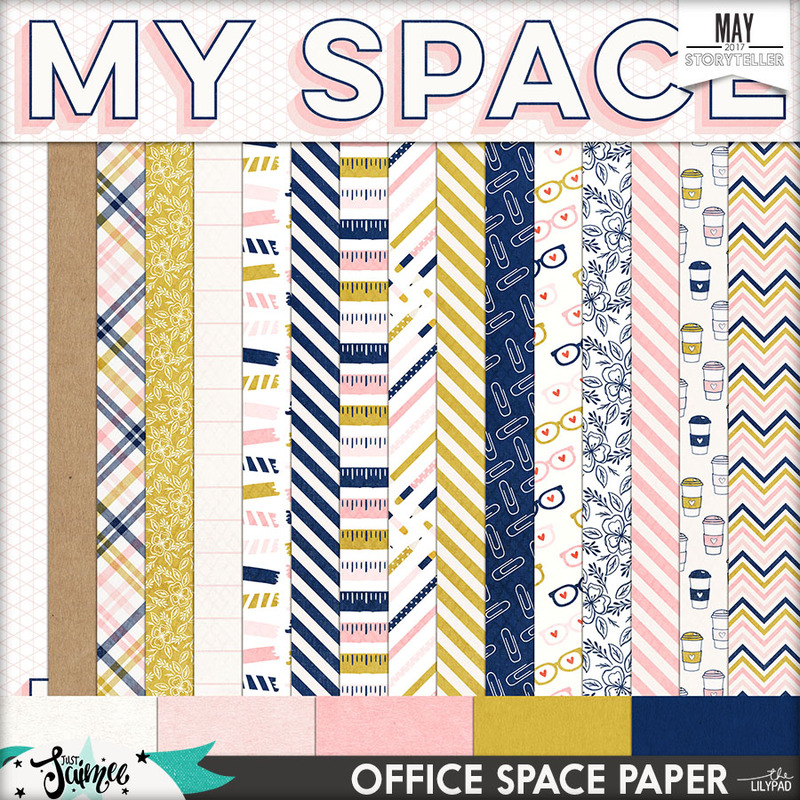 Patterned paper range from stripes, plaid, and chevron to a hand-drawn floral, paperclips, rulers and of course notebook paper. 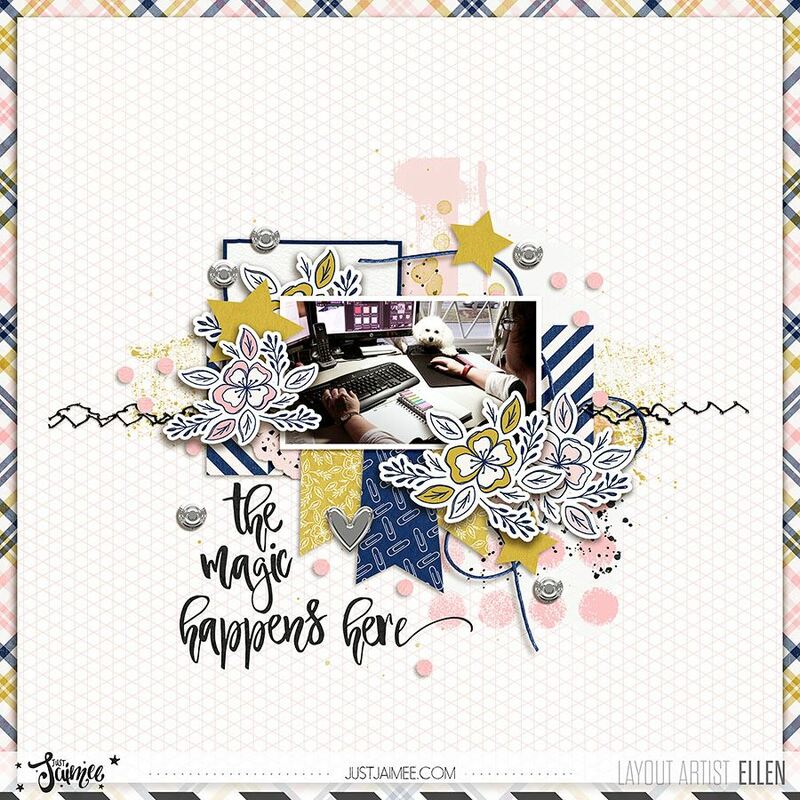 Elements for this kit are completely adorable and range from metal paperclips and a snap to hand-lettered word art, flowers, flair, mixed media and floral stickers. 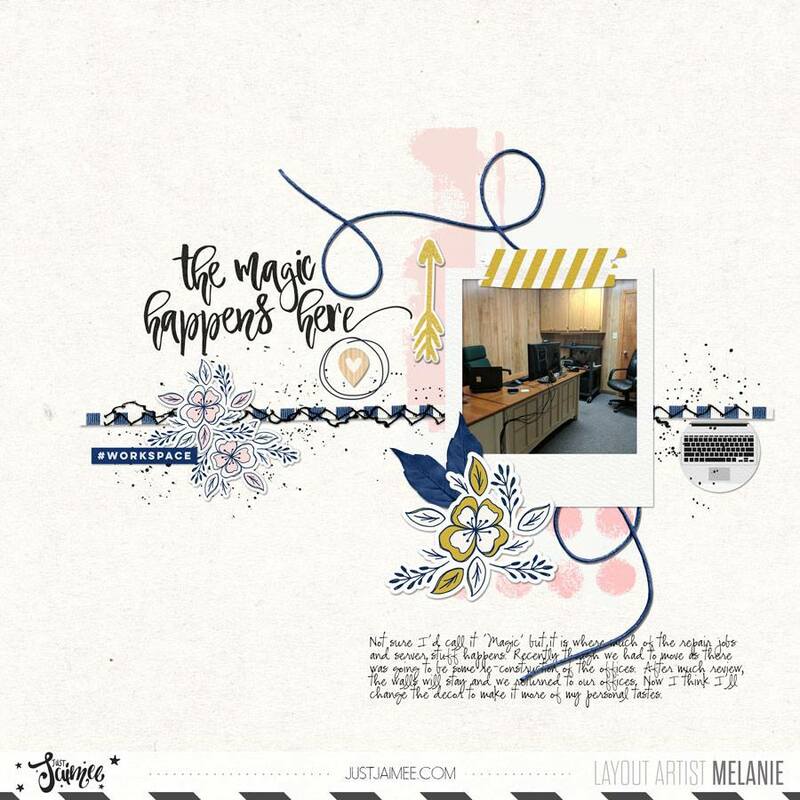 Have you ever told the story of your job? 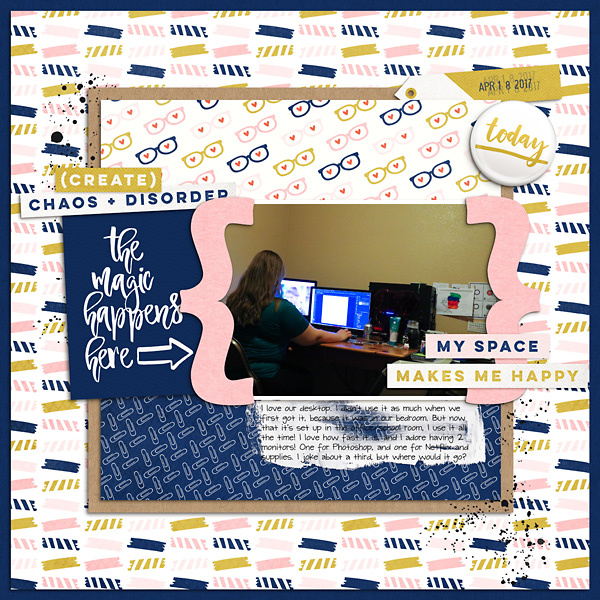 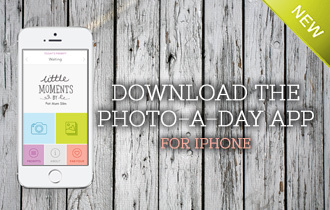 Use this kit to share the stories of how you spend your work days! 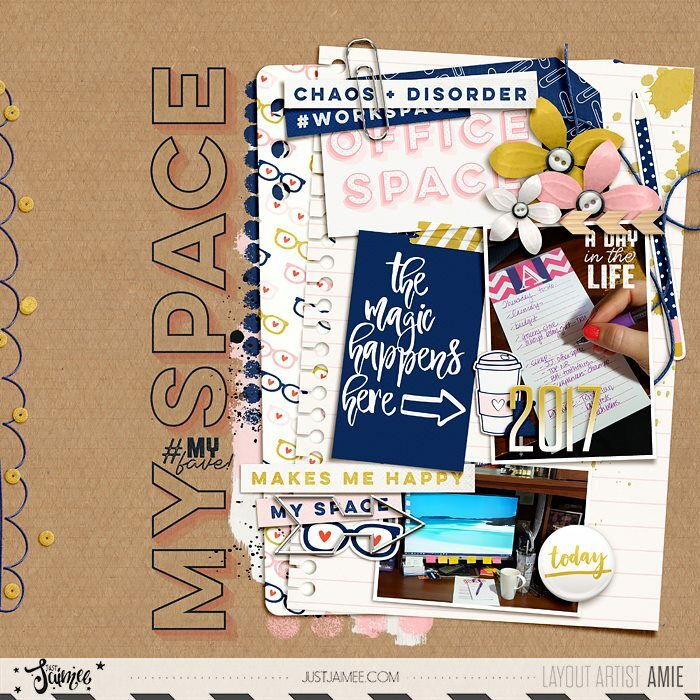 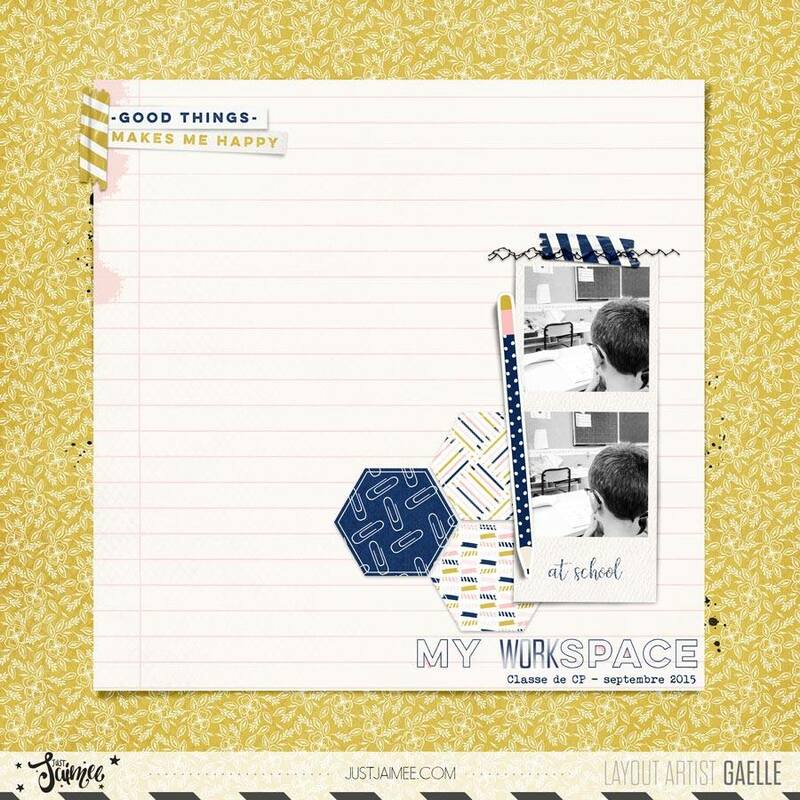 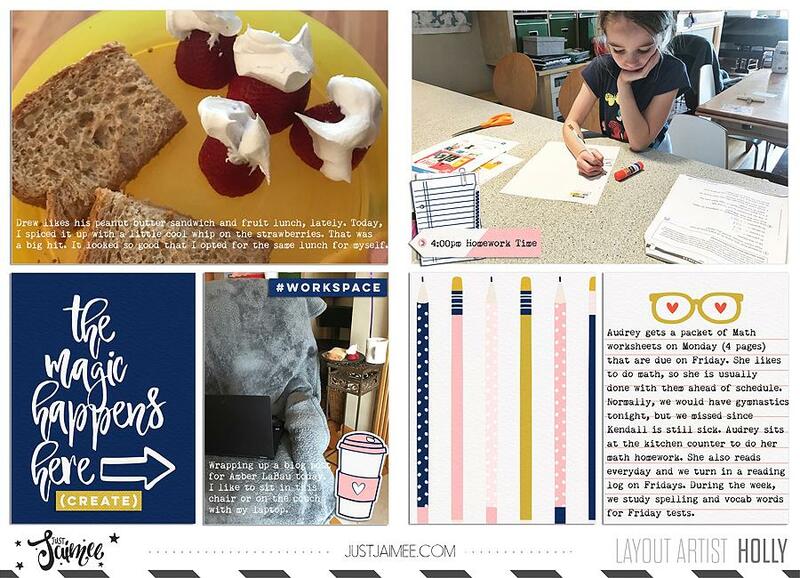 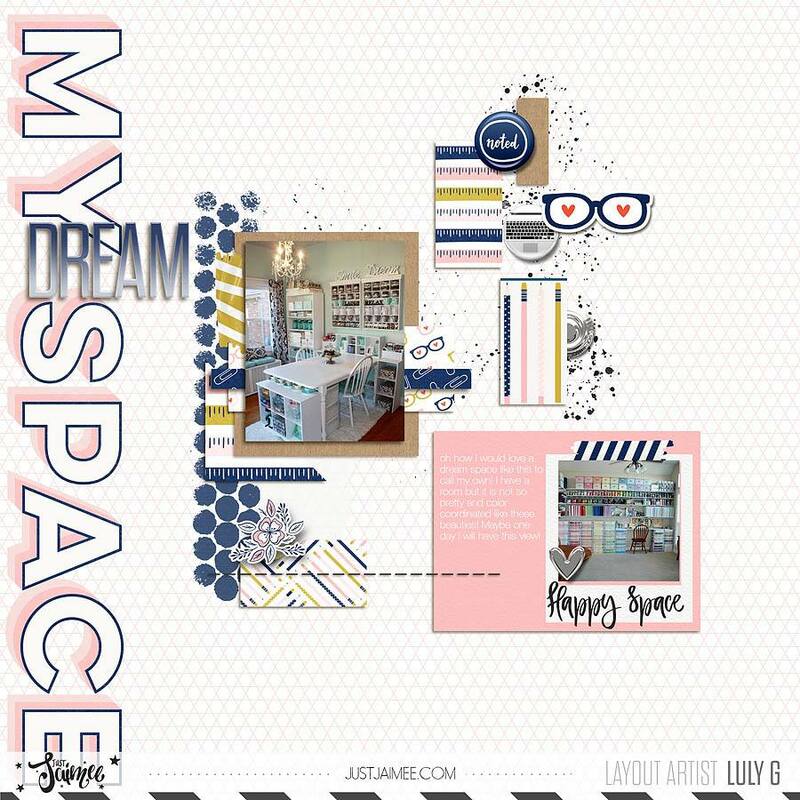 Office Space Journal Cards will be automatically added to your shopping cart for FREE with purchase of the Office Space Digital Scrapbook Kit this weekend only! 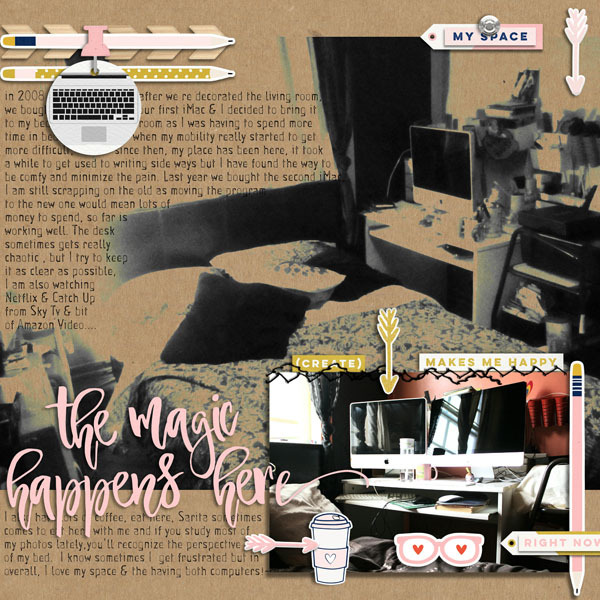 Storyteller is a monthly digital collection created by Just Jaimee. 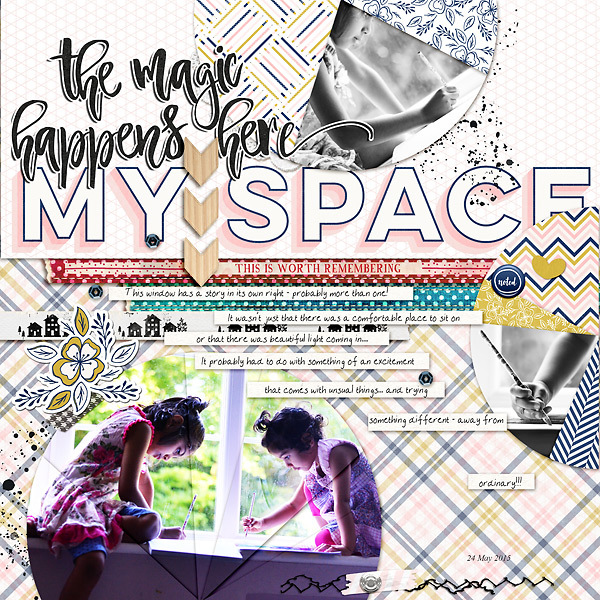 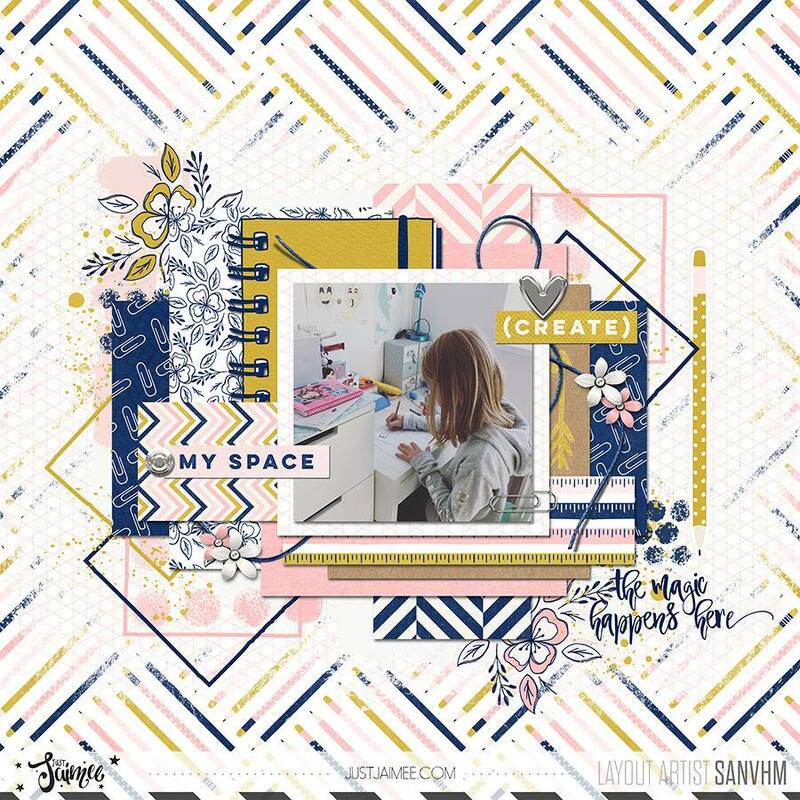 It is packed full to the rim each month and includes 100+ kit elements, 30+ word art, 25+ digital papers, 40+ Pocket / Project Life style Cards in various sizes,word art, alphas and more!